Low-carb, high-protein snacks that actually taste good used to be hard to find – but not anymore! At just 100 calories per serving, with 10g of quality protein and zero trans fats, Whey Thins are the perfect way to snack, guilt-free. Protein is essential to maintaining healthy muscles, and because it helps you to feel fuller for longer, you’ll be less tempted to snack on junk food between meals – ideal if you’re trying to lose weight. You’ll find it in everything from baby formula, to bodybuilding supplements. Whey Thins are available in Sour Cream & Chives, Barbecue or White Cheddar flavor, and contain a healthy mix of seven whole grains. 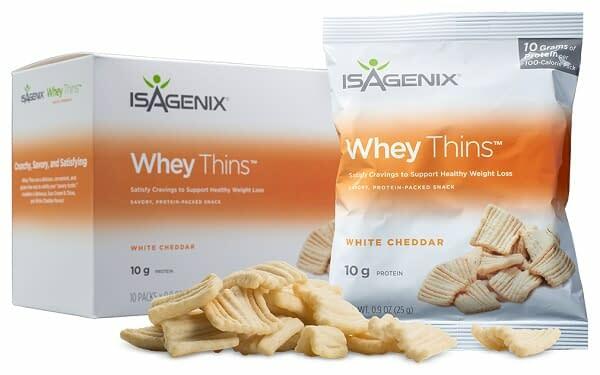 Each 100-calorie serving of Whey Thins contains 10g of quality protein, essential for maintaining healthy muscles. Made from a combination of seven whole grains. Whole grains are made using the entire grain seed, which means you get 100% of its nutrients. Trans fats raise bad cholesterol and lower good cholesterol. Thankfully, Whey Thins contain absolutely no trans fats. They’re also soy-free for those with allergies or who prefer to avoid soy products. Choose from delicious Barbecue, Sour Cream & Chive or White Cheddar flavors. Whey Thins are the ideal, low-calorie, low-carb way of getting quality protein into your diet. Made with a combination of seven whole grains, each single-serving pack contains 10g of muscle-building protein and just 100 calories. With no nasty trans fats, this healthy snack is also great for your cholesterol. Available in either delicious Barbecue or Sour Cream & Chive flavor, Whey Thins can help you to stay fuller for longer, meaning you’ll be less tempted by sugary junk food in between meals. Proteins are the building blocks of muscles, and if you’re on a calorie-restricted diet, getting enough of this essential nutrient can be tricky. Keeping a box of these handy snacks in your desk at work, or at home, can help you to keep your protein stores topped up, whilst simultaneously stimulating your metabolism to shed excess pounds. Eating a diet high in quality protein is key to losing unwanted weight, whilst retaining strong, lean muscle. You might not have thought of getting your protein from crackers, but wait until you try Whey Thins. Combined with a healthy dipping sauce, these delicious little morsels also make a great addition to dinner parties, or movie nights when you have friends over. Try out some of these great healthy dip recipes for added nutrition. You don’t have to be a champion bodybuilder to appreciate the power of protein. Every single muscle fiber in your body relies on quality protein to grow and maintain itself. Without protein, you risk not only illness and injury from everyday wear and tear, but if you’re exercising as well, your muscles won’t be getting what they need to repair. Whey Thins allow you to satisfy your hunger, and stay full for longer, whilst feeding your muscles the nutrients they need to repair and grow. A lot of protein snacks are loaded with artificial trans fats, made from hydrogenated vegetable oil. These trans fats lower your good cholesterol and raise your bad cholesterol. 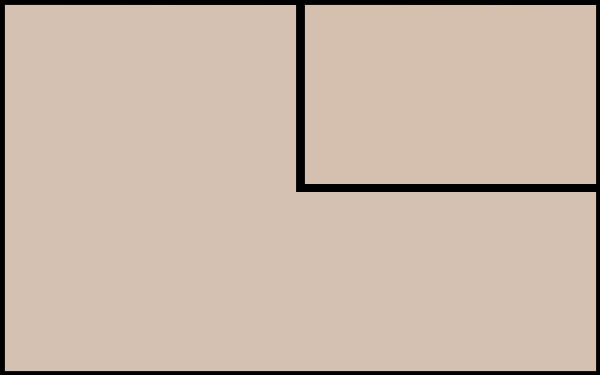 Over time, this can lead to diabetes and even heart disease. This product contains zero trans fats, and no artificial flavorings. What makes these crackers unique? These healthy crackers are low in carbs, high in protein and are free from trans fats – a rare combination in the snacking world. Everyone needs to eat protein, not just those doing regular training. Proteins are the building blocks of healthy muscle tissue, so getting enough in your diet is crucial. Can I eat these if I am trying to lose weight? Absolutely. Protein helps you stay full for longer, so you won’t be tempted to snack on unhealthy sweet things. Plus, at just 100 calories per serving, you don’t need to worry about overdoing it. I have a soy allergy. Can I still eat Whey Thins? These snacks contain no soy products. They’re also free from harmful trans fats. Whey Thins should be enjoyed as a snack between meals, or whenever you’re in need of a healthy boost. Finally there’s a natural, high protein snack that actually tastes great!